Beautiful country setting! Enjoy quiet mornings on the back deck and nice evenings by the fire pit. 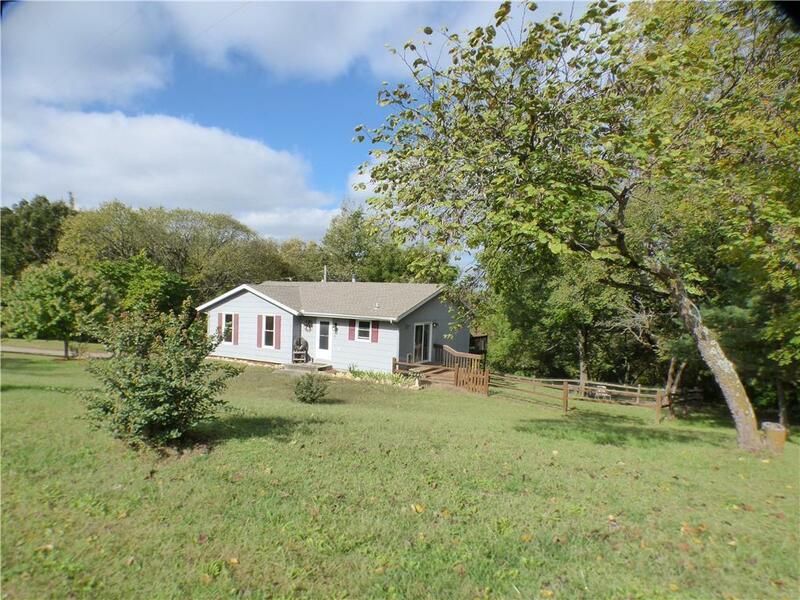 Private 2 acres treed with lots of land surrounding. Really nice fenced area for pets. Shed and extra concrete pad for trailer or RV. Nice 3 bedroom home with a finished walk out basement. Large concrete patio under the deck. Sellers have done lots of great landscaping work. This is a home you can move in and enjoy.